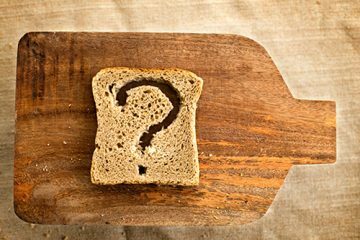 Can what we eat aid in memory and keep cells strong? Let’s dig in. Chances are, you regularly eat foods that promise to make your skin glow, keep your teeth and bones strong, and aid in digestion. But what about the proper nutrition for our brains? This includes focusing on foods with certain nutritional qualities that promote overall brain health. Here, Mullen discusses the specific food choices that can keep your brain sharper for longer. What plays a role in healthy aging and brain function? A major factor of the cognitive aging problem is the breakdown of nerve endings. This deterioration prevents brain cells from functioning normally and can lead to diseases like Alzheimer’s and dementia. A National Institutes of Health study on the brain benefits of docosahexaenoic acid (DHA), an omega-3 fatty acid that’s in our nerve endings, found that higher levels of DHA have been associated with better cognitive behavior, including increased learning ability and lowered risk for depression. You can raise your level of DHA by consuming foods high in it. Additionally, Dr. Scott A. Small and his team at the Alzheimer’s Disease Research Center at Columbia University Medical Center are leading a clinical trial that tests a natural product called cocoa flavanol — a chemical found in chocolate — that may be effective against age-related memory loss. What omega-3 sources do you recommend? Omega-3s are an example of good fats, the kind our bodies need to keep cells healthy as well as reduce inflammation and the risk for chronic disease. They are found in cold-water fish like salmon, tuna, and mackerel, which are all excellent sources of DHA and lean protein. However, you should really only be eating them two or three times per week because of the mercury content. 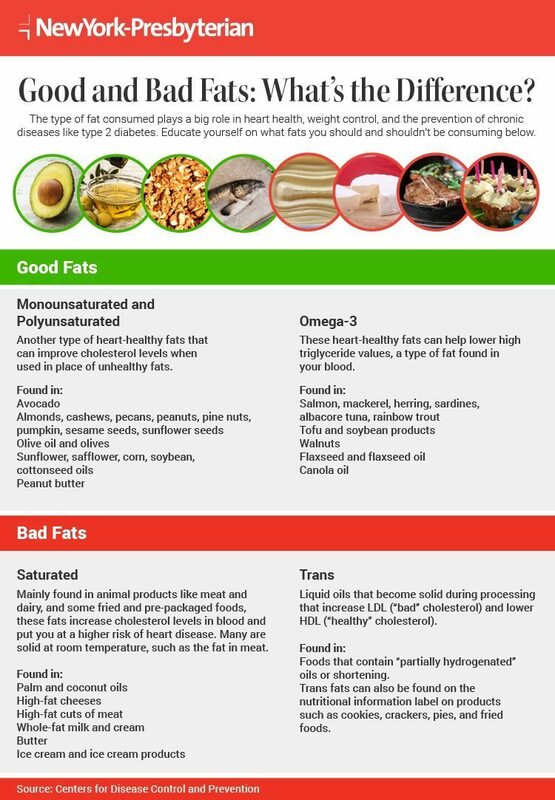 Consuming these types of good fats — and those found in foods like nuts and avocados — will not only help fight off bad fats (think trans fats, found in some baked and packaged goods, and saturated fats found in red meats), but will also keep your DHA levels higher. If you don’t like fish, ground flaxseeds, walnuts, and chia seeds are good alternatives. Omega-3 supplements are also an option, but it’s best to get as many nutrients from food as possible. What are some ways to incorporate these nutrients? Buy products fortified with omega-3s, such as dairy, juices, oatmeal, and peanut butter. Stock up on leafy greens like Brussels sprouts, kale, and spinach, which contain the omega-3 alpha-linolenic acid (ALA). Cook with oils that contain ALA, like soybean oil and flaxseed oil. Any other recommendations for healthy aging? As you get older, you want to do things that will reduce your risk for chronic disease and stroke. Nutritionally speaking, that means consuming more fruits, vegetables, and lean meats like fish, chicken, and turkey. 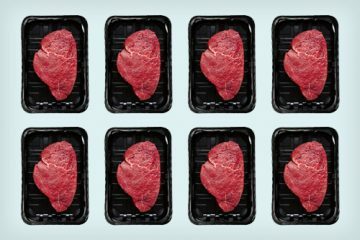 The fewer saturated fats and red meats — like pork, beef, and lamb — the better. 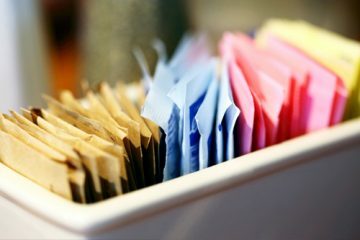 And, of course, avoid as many processed and packaged foods as possible, which tend to be high in additives and preservatives.